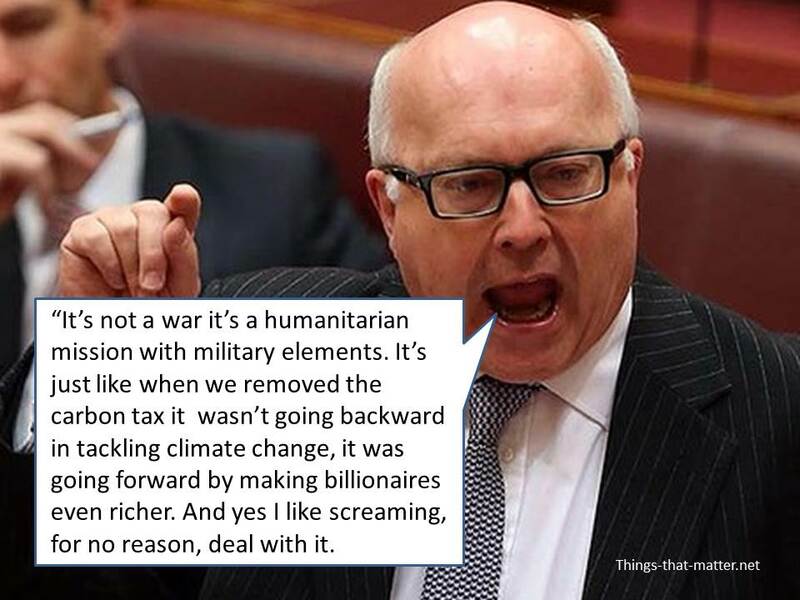 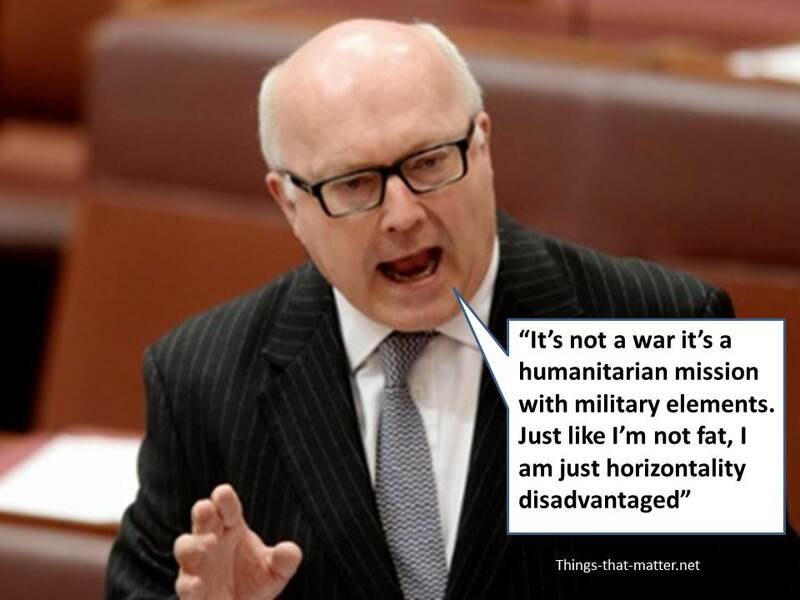 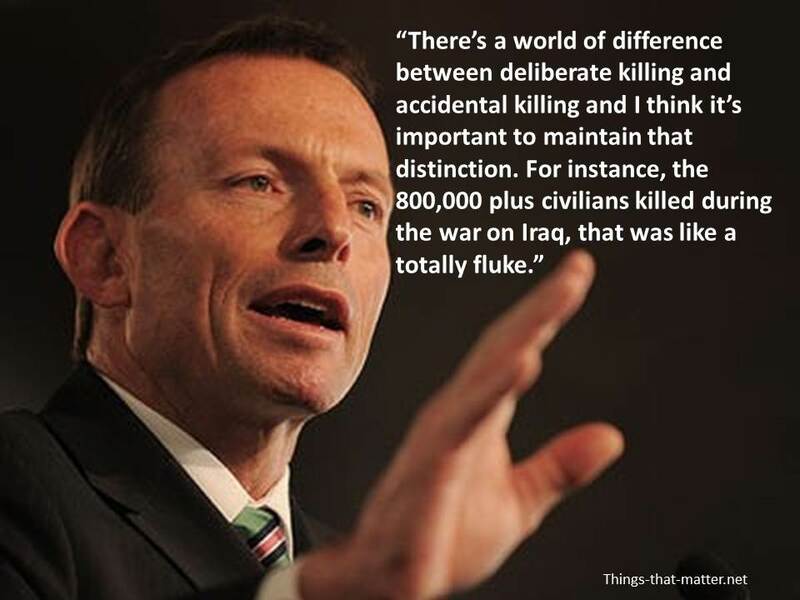 Some memes on David Cameron’s Hypocrisy and Tony Abbott’s justification for going to war. 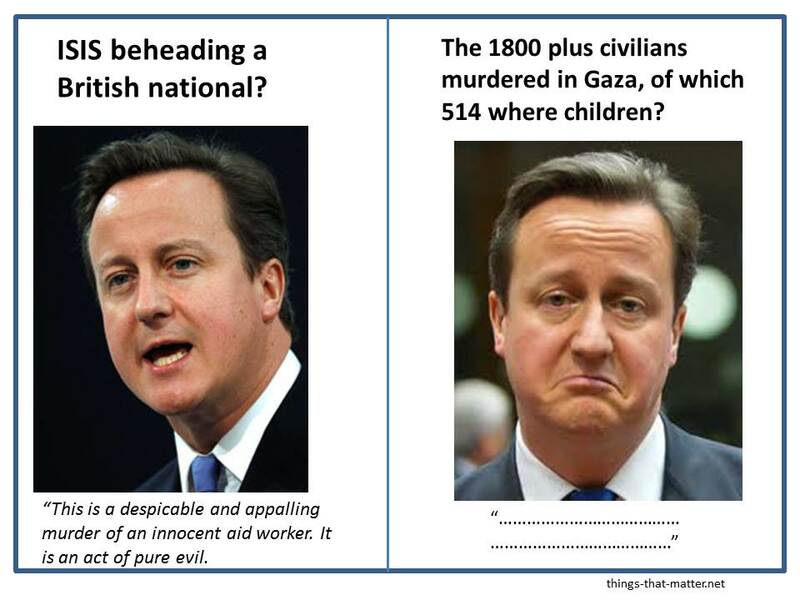 Once again our respected leaders do there utmost to garner our disgust and disappointment. 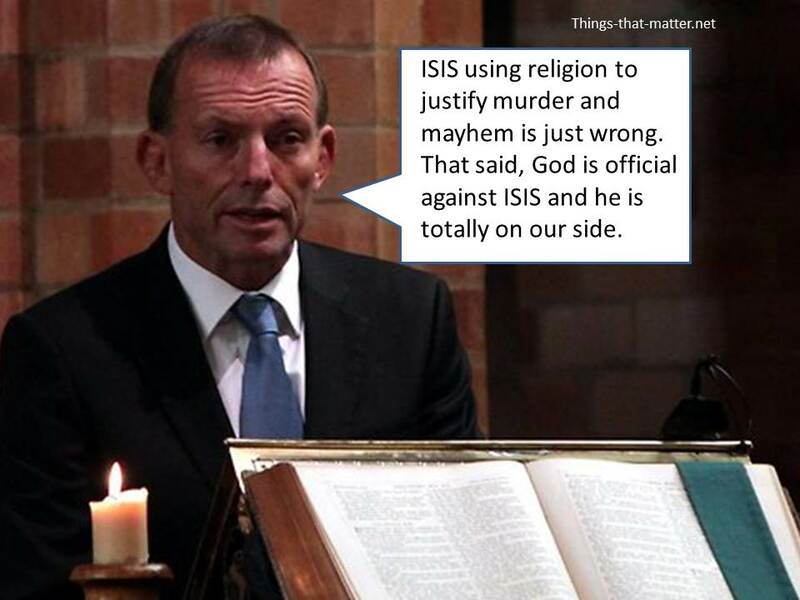 David reveals that some lives are worth avenging and others are not. 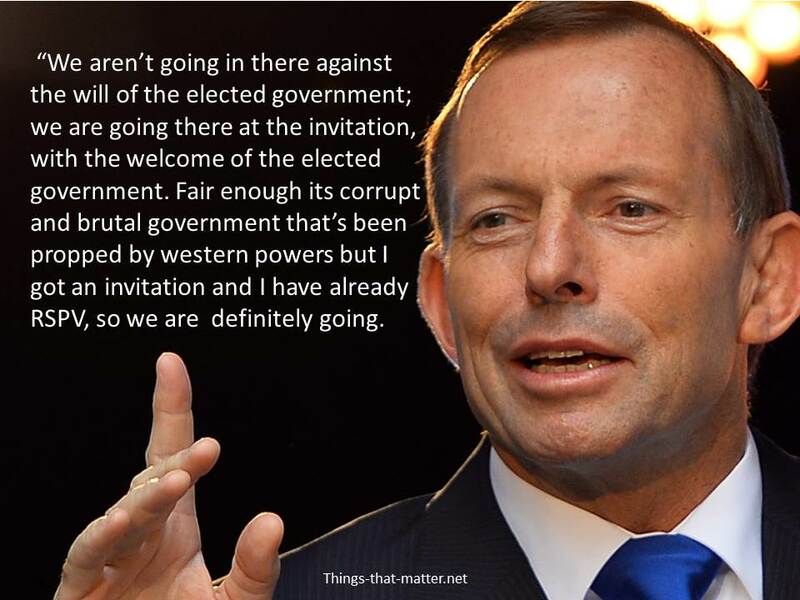 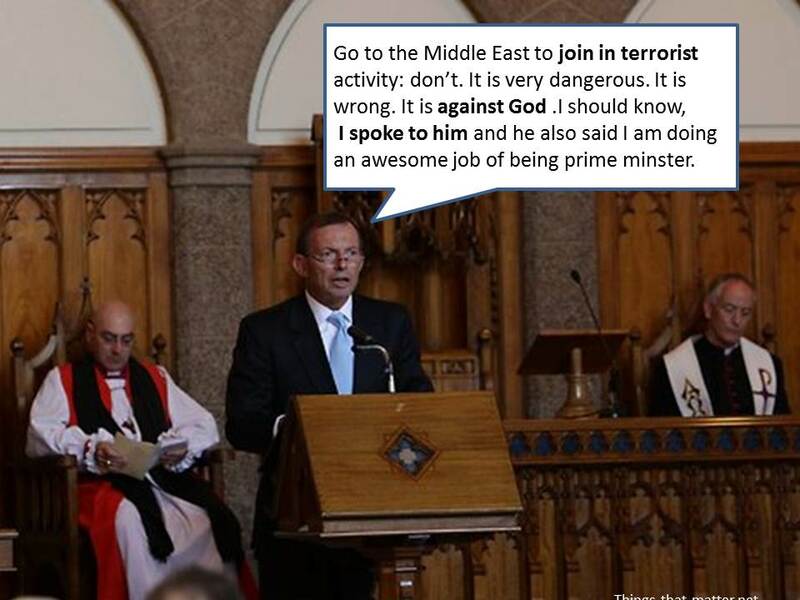 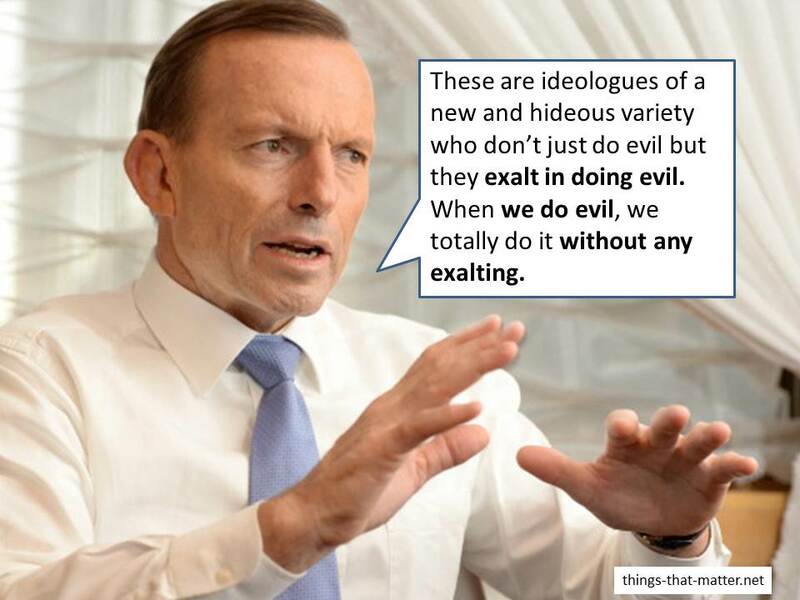 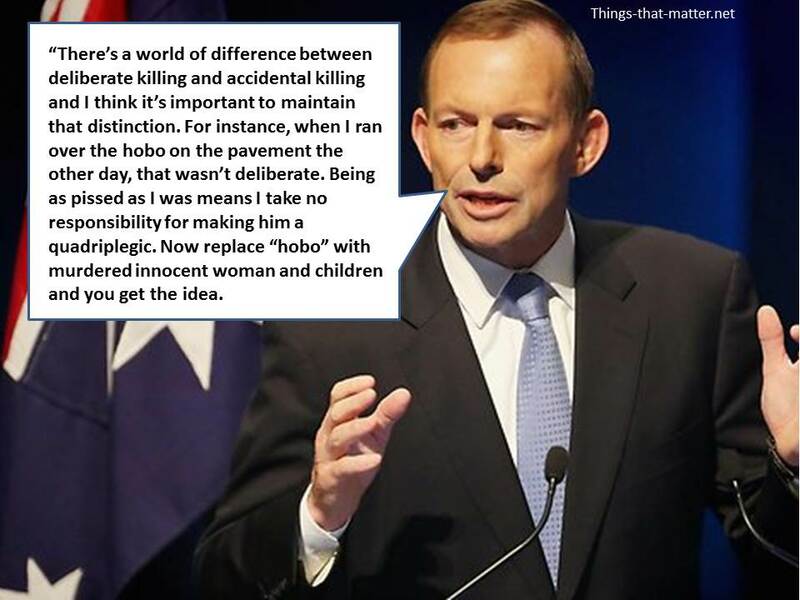 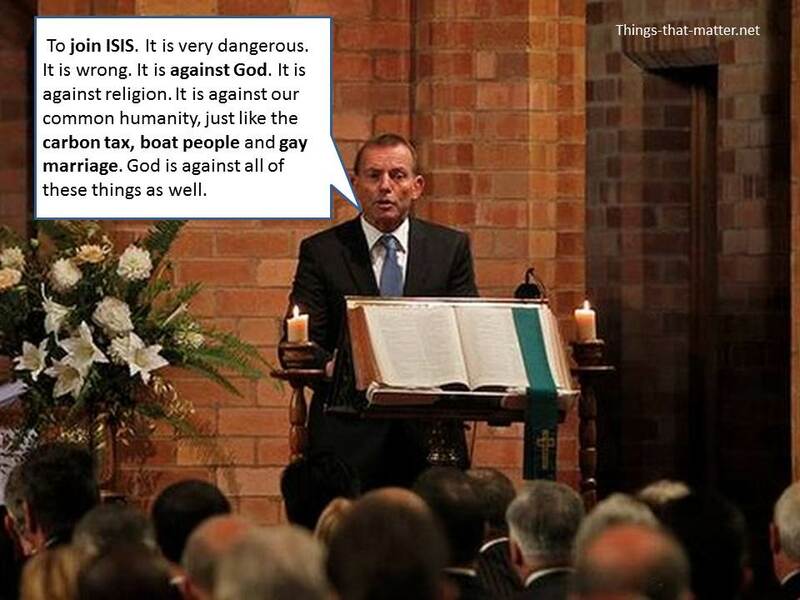 Tony Abbott brings God into the picture and lucky for Tony, God is on his side.